Water management is essential in civil engineering projects. Innovex offers short and long-term solutions for drainage and water control. 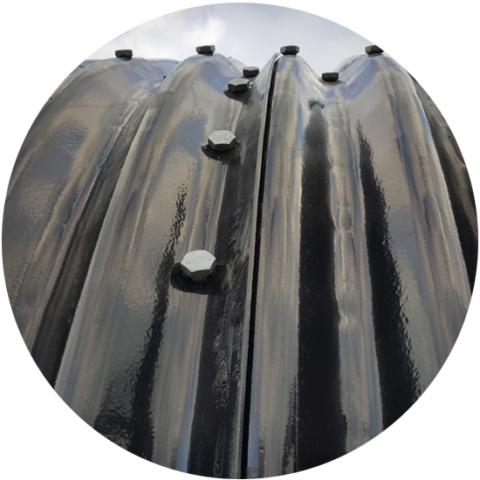 Galvanized corrugated steel pipes, aluminized, galvanized and polymer coated, structural plate systems and many other products from Canada Culvert. 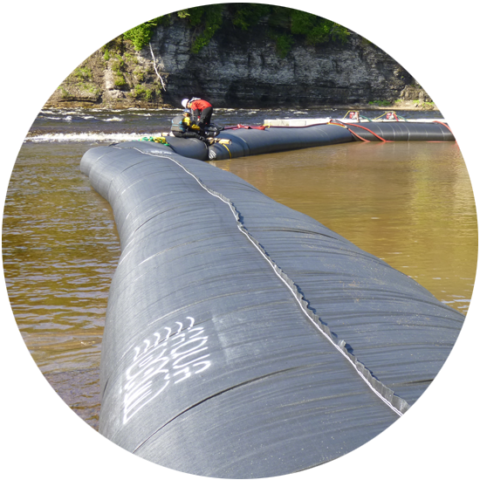 AQUADAM® is a unique system of water-filled tubes used as cofferdam or flood protection. In addition to being easy and quick to install, several sections can be connected together, which makes it easy to dry up areas for work in aquatic environments. 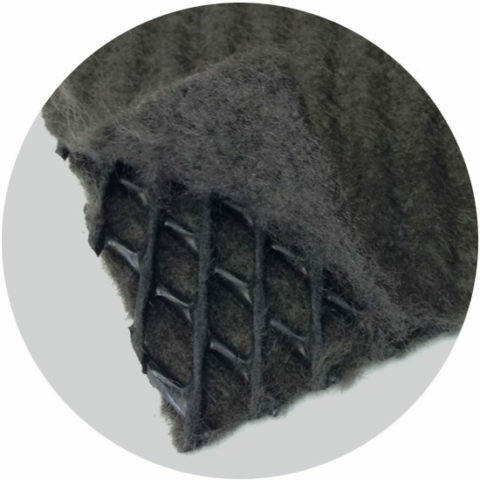 These geocomposites are usually composed of a draining core and separation geotextiles. They are used for the drainage of soils, foundations, retaining walls, landfills and others. What is the typical length of corrugated steel pipe? Can AquaDam® cofferdams be used in winter? Why use a geodrain rather than a traditional French drain? CSPs are generally 6 m long. It is possible to make formats that are much longer, then simply consider the applicable transport constraints. Yes, however, as the water inside the AquaDam® will freeze, dismantling will cause irreversible damage to the product. Geodrains can save a lot of clean stone and excavated material. So, there is much less granular material to carry and handle. The geodrains are also can be installed much faster.